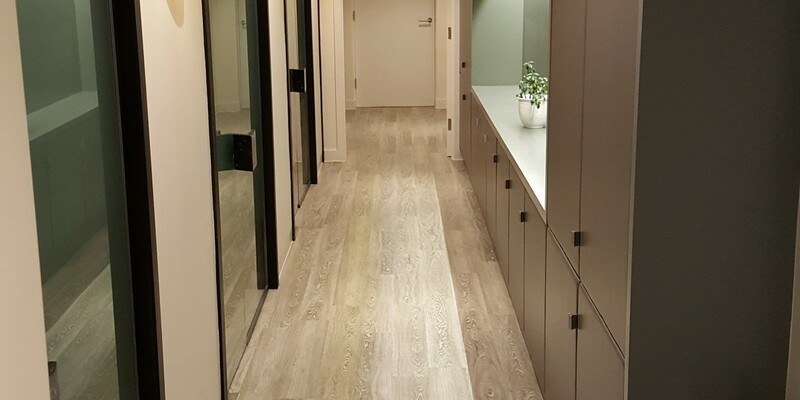 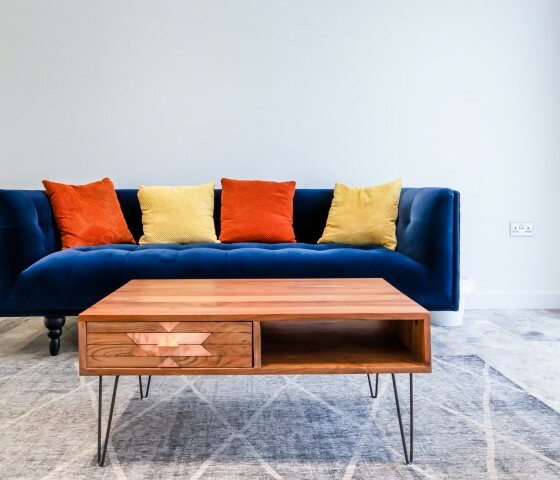 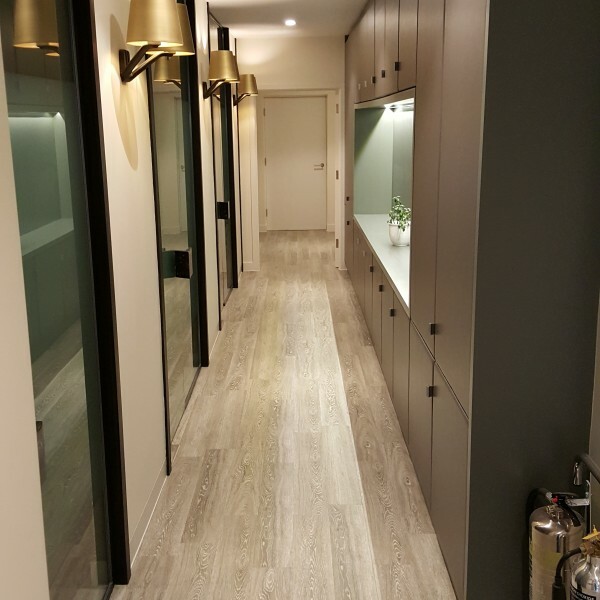 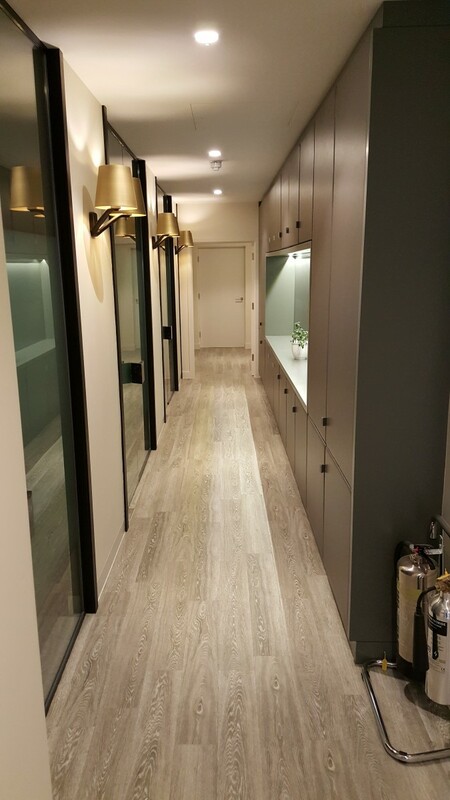 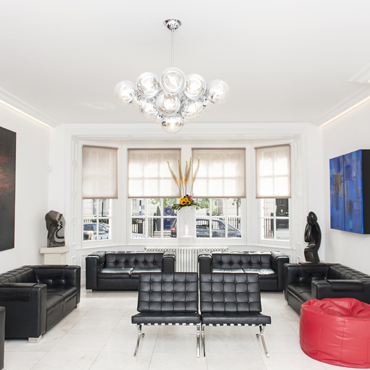 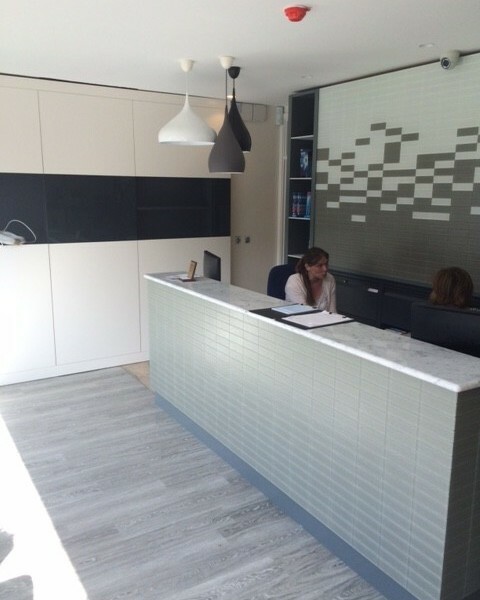 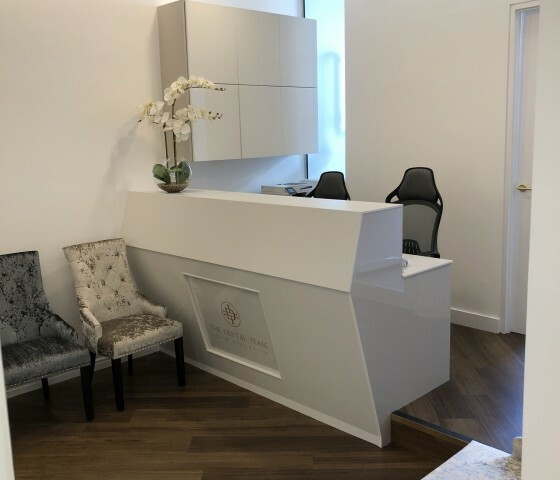 Apollo Interiors were awarded the contract for a five surgery dental practice design project in Cockfosters, North London. 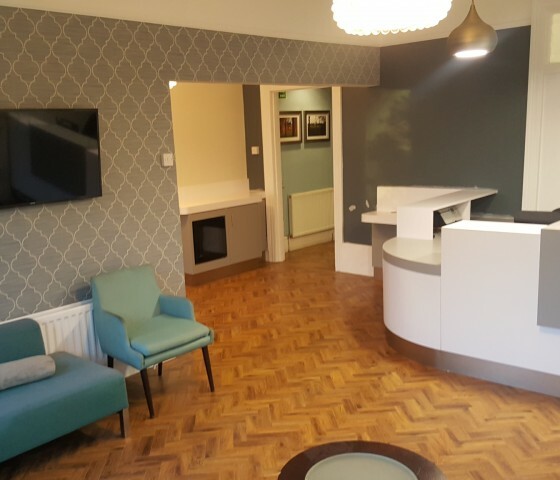 The site was an existing three surgery practice with an empty back extension and a first floor residential flat. 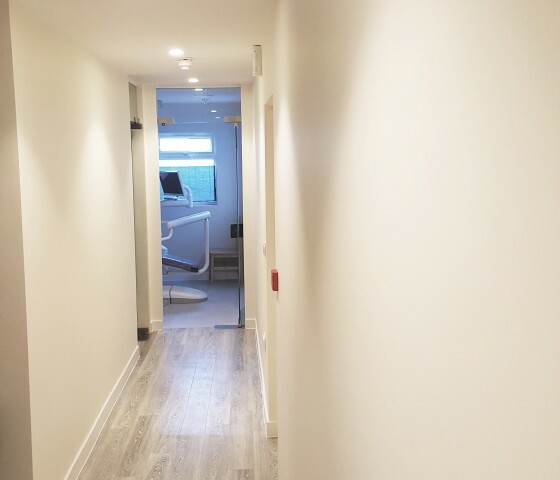 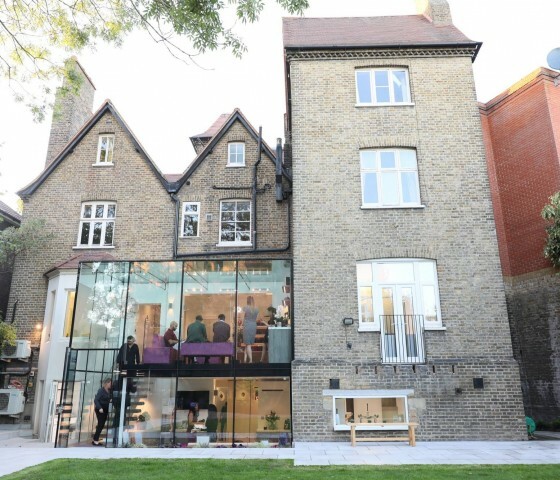 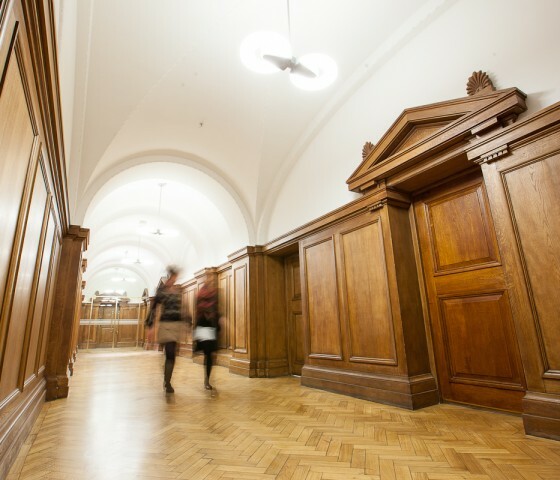 The first phase of the project was to fit out the old residential flat and empty ground floor extension, including fitting a new staircase connecting the existing practice to the flat, along with two new ground floor surgeries, with a new staff room, spare treatment room, office, staff WC and comms room to the first floor. 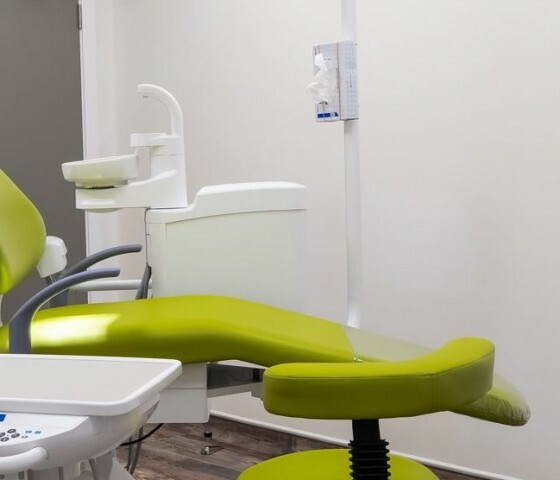 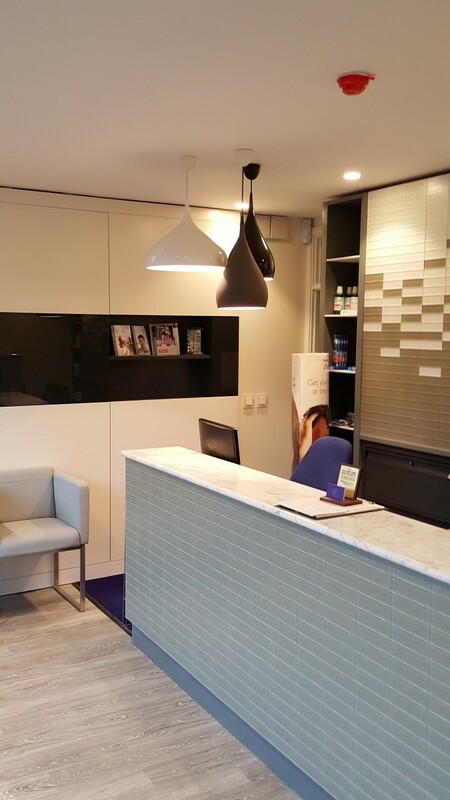 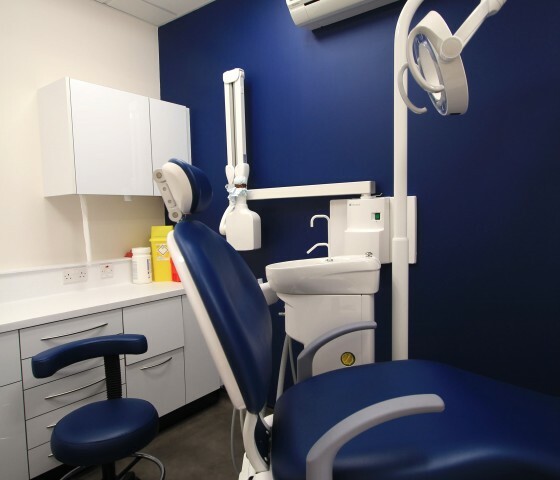 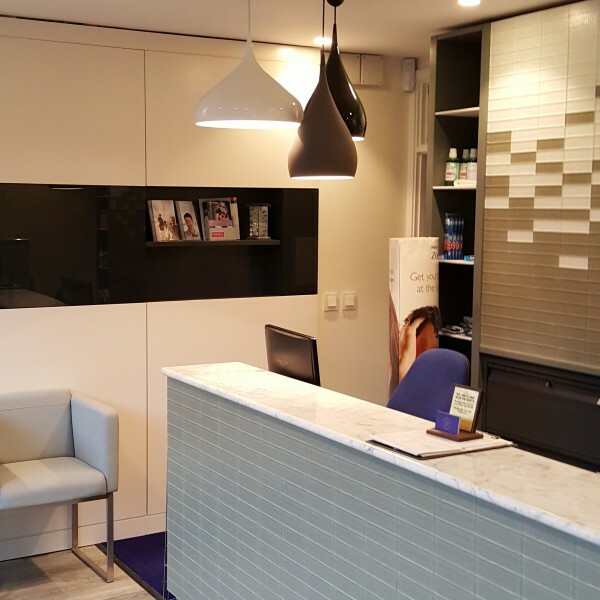 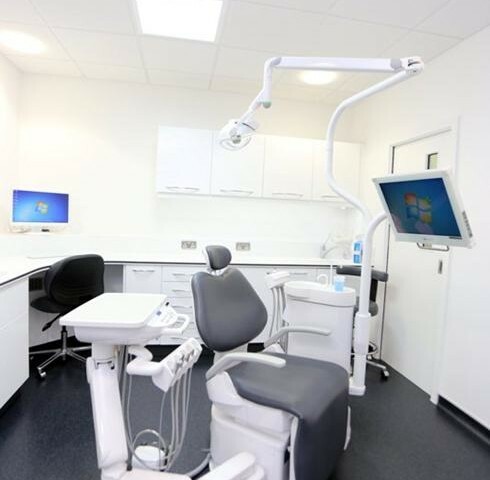 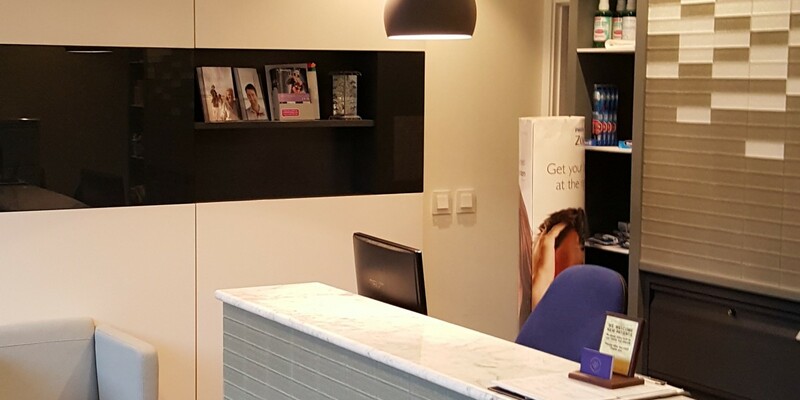 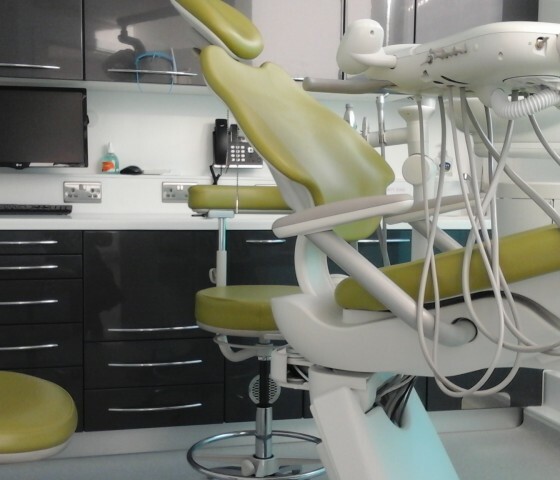 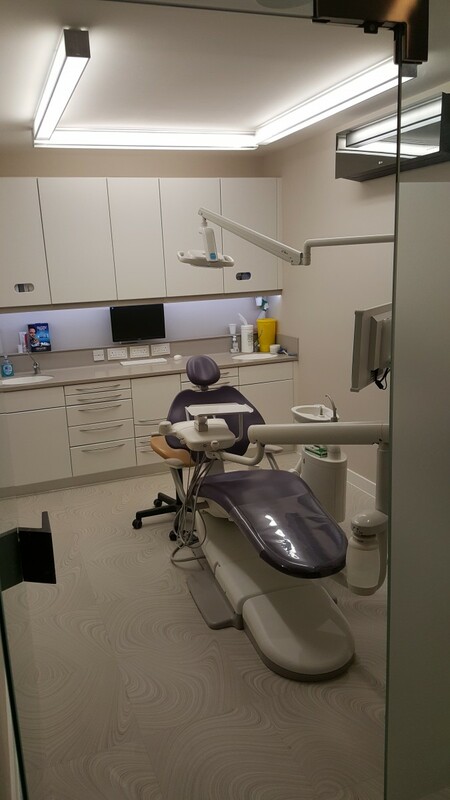 The second phase was to refurbish the existing practice whilst keeping the client operational. 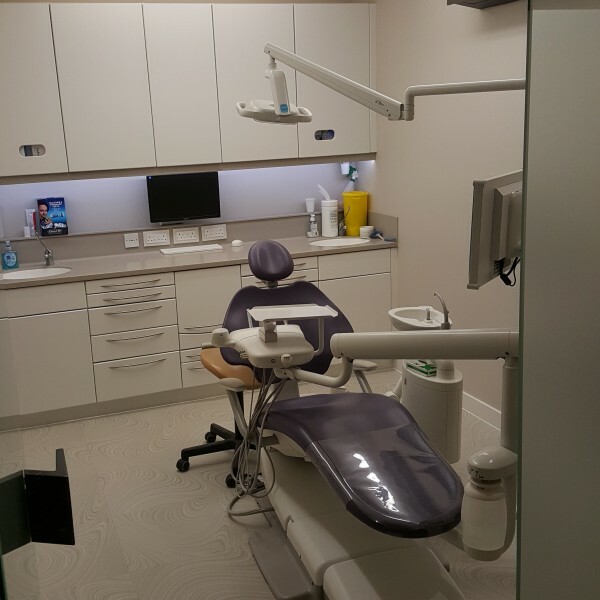 This included three new surgeries, new sterilisation room, disabled WC, separate patient WC, OPG room, reception/ waiting area and a practice managers office. 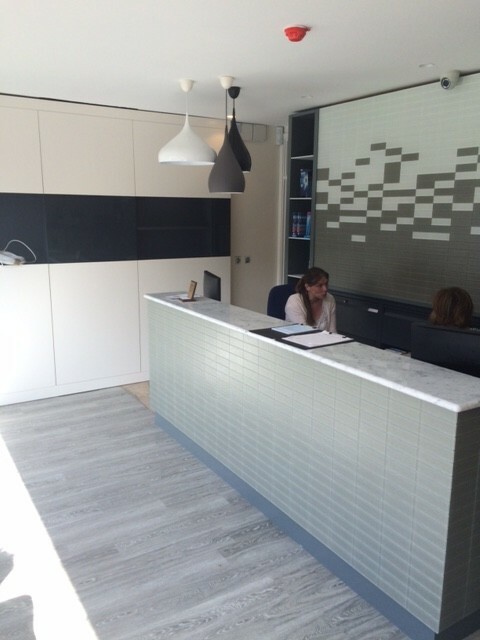 As well as this the shop front had to be replaced with new over one weekend to keep them operational. 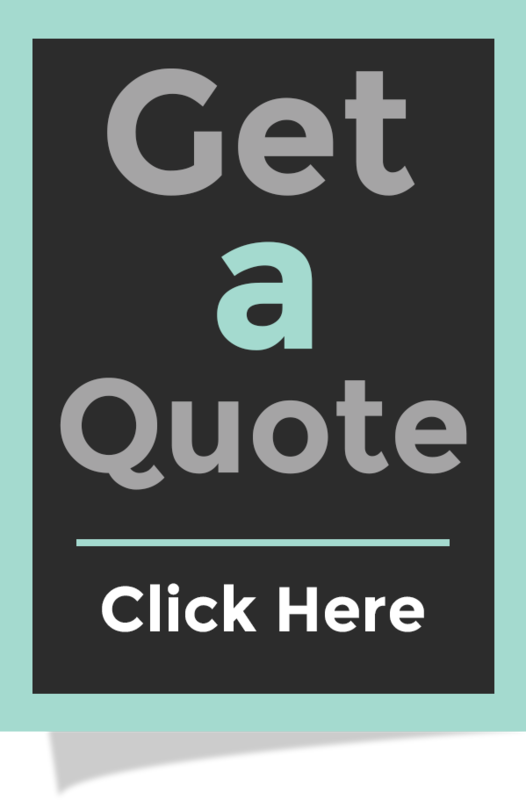 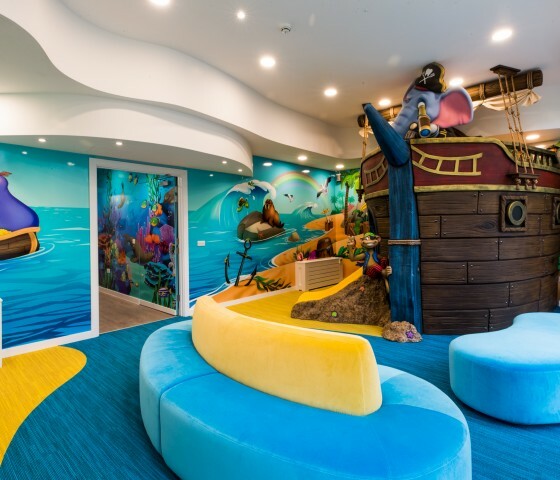 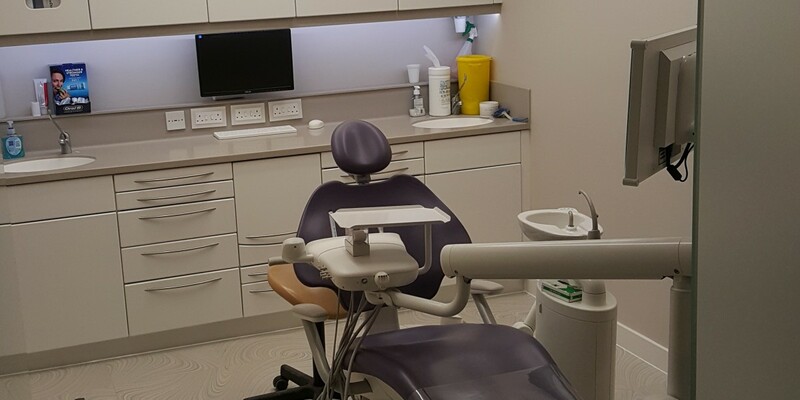 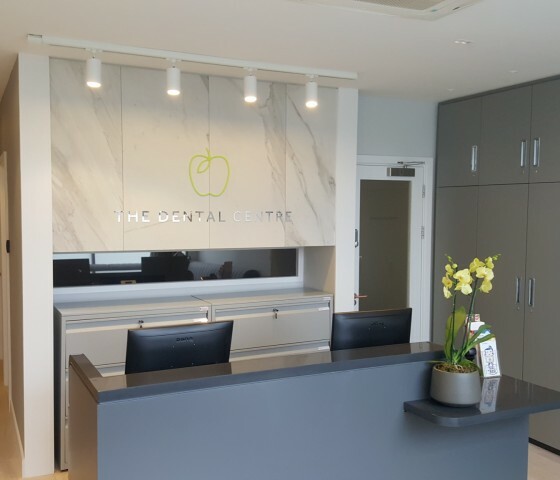 The dental practice design was completed in 20 weeks and was within the original contracted sum.